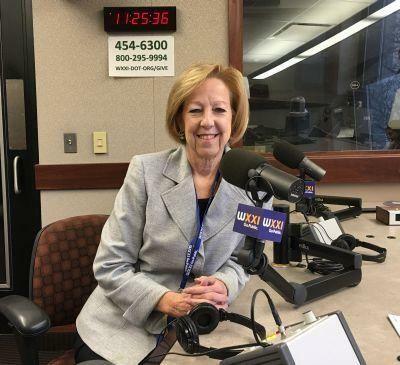 Maggie Brooks, during a December 2015 interview at WXXI. Former Monroe County Executive Maggie Brooks will be retiring from her position at the RTS transit authority in April. Brooks had been County Executive for 12 years, and left that position after 2015 because she was term limited. She became an executive with RTS the following January, first hired as Vice President of Strategic Initiatives. That title was later changed to Executive Vice President for Customer & Community Engagement. In that job she oversees areas that include marketing, customer service and community outreach. There was no immediate word from Brooks on what her future plans might involve.